Well I cleaned out my Sony gear, and I am going with all Canon . 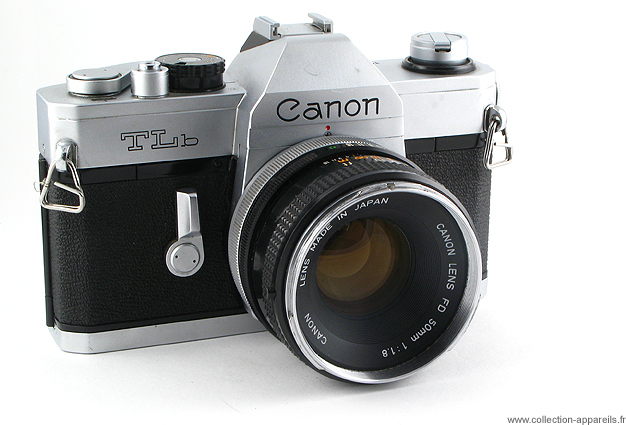 I know, it's a big change and a expensive switch but I sold my old stuff for about $800.00 and will stock up with Canon. Why did I switch? I love photography, and this is a hobby I will probably be keeping the rest of my life along with the gadget lust that comes with it. I just feel that Sony was not trying to make the best DSLR possible; I feel like they are trying to find a market niche to slot into. With the SLTs and the glitches in the a580 (although it is a nice camera), I get the feeling that they will eventually go all SLT. The drop in light from the LCD viewfinder of the SLT's just seems to be counter-intuitive thinking when photography is all about getting as much light as possible to manipulate. I also dream of getting a full frame camera one day, and Sony has really been lax on the high end of the camera spectrum, focusing on more high end compact models & SLTs. I really wanted to go with Nikon, but something just rubbed me the wrong way about their lower end cameras not being able to auto-focus with some of thier lenses, and Nikon is the priciest to own. Canon was a fair compromise. Adding up my Sony sales, and my camera budget from December and January, I have approximately $1075.00 to make the switch. 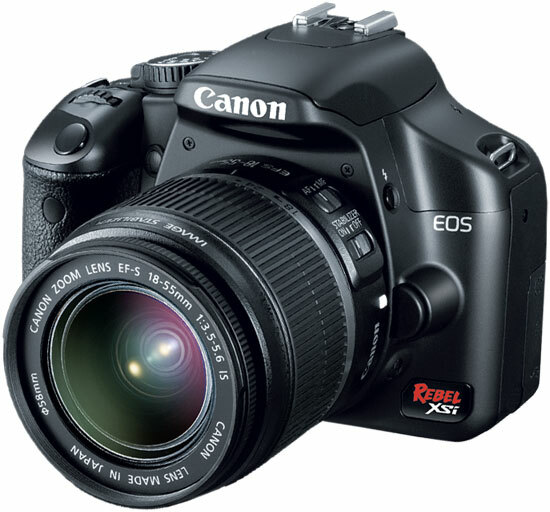 I will only get one body for now, but my next body will be a 50D this summer hopefully. Not to bad, just creeped over the budget. I will probably go a little bit more over budget by looking for a cheap way to store my gear so it is not all jumbled in a plastic bin. I will also sell the 35-80mm lens for about $50.00 I hope.